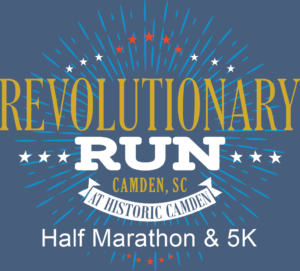 It will be a race through history to preserve history, when hundreds of runners take part in Historic Camden’s second annual half marathon and inaugural 5K in the upcoming Revolutionary Run Half Marathon & 5K. 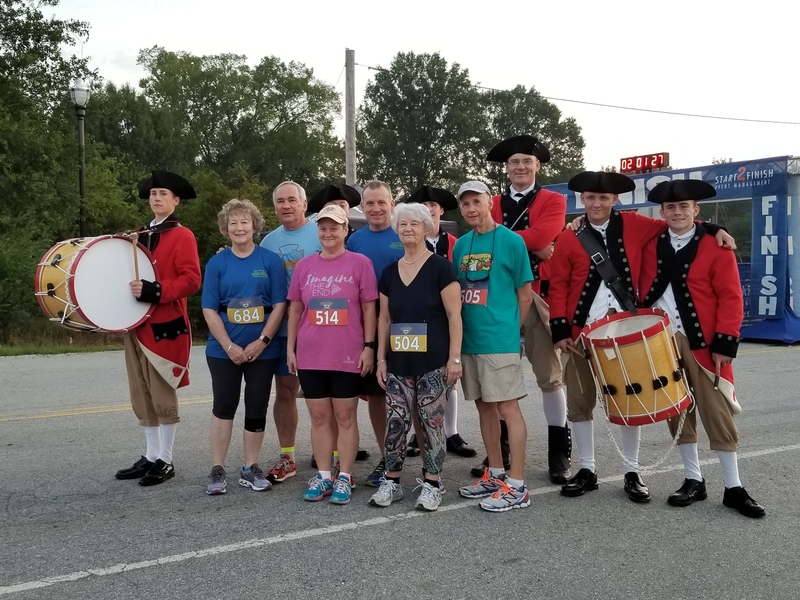 Scheduled for Saturday, September 21, 2019, the USATF-certified half marathon race course and 5K through South Carolina’s oldest inland city covers eight of Camden’s nine touring districts and passes by nearly 50 historical sites. 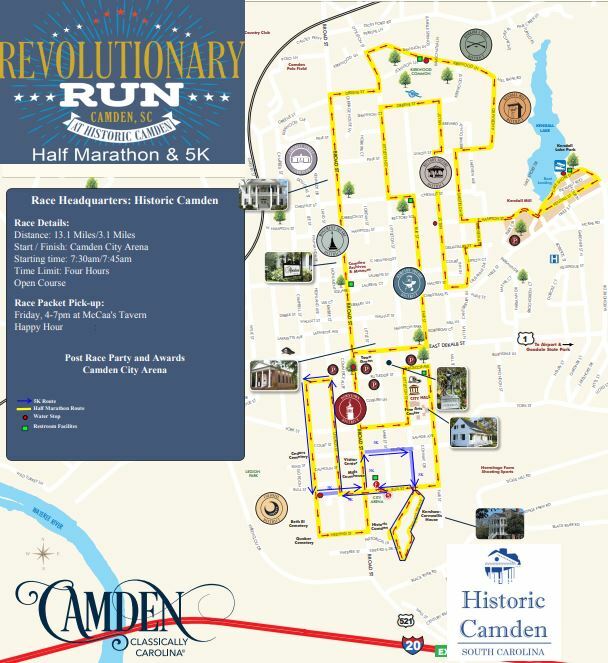 Runners will enjoy a scenic course with winding roads through downtown Camden’s historic district with parks, antebellum homes, Revolutionary War battle sites and museums. 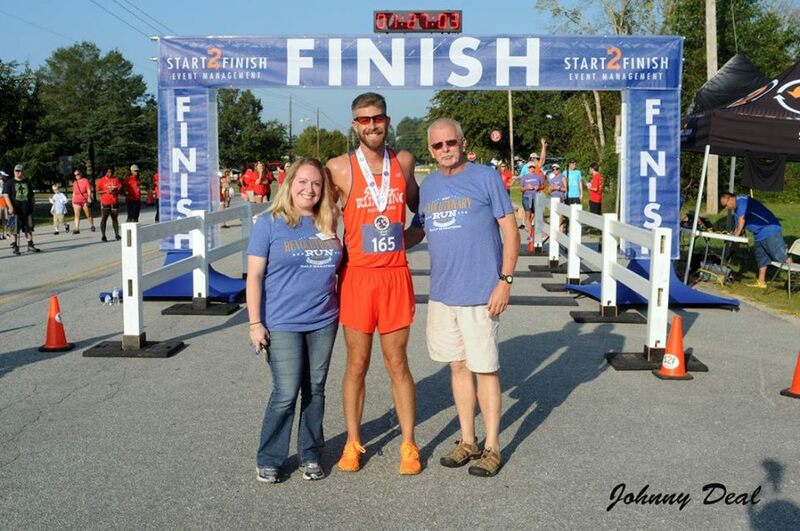 The course will provide the runner a feel of a true marathon, with turns and winding roads. We will have a Tavern Night at McCaa’s Tavern for packet pick-up the night before the race, 4-7pm. 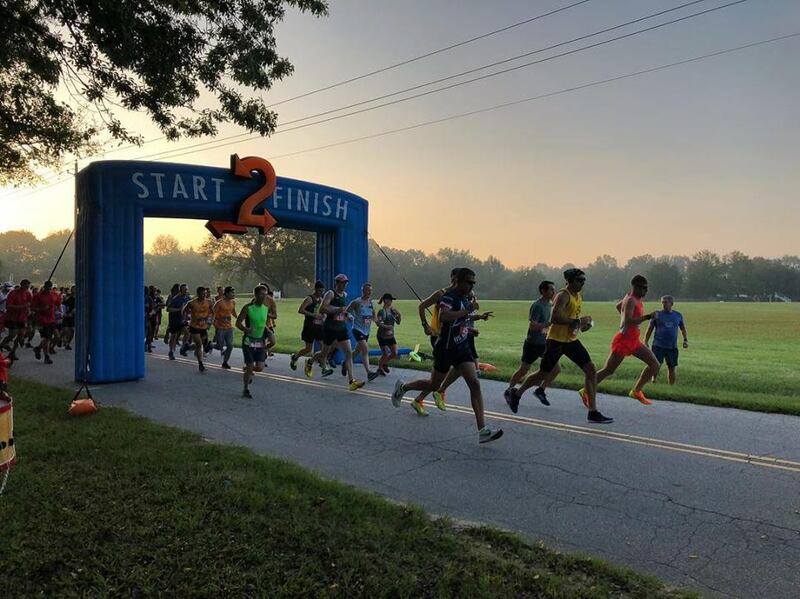 Online registration for 2019 is open at www.revrunsc.com. Interested in sponsoring the event or volunteering? Contact halie@historiccamden.org. Like our Facebook page for up-to-date information and discount codes!